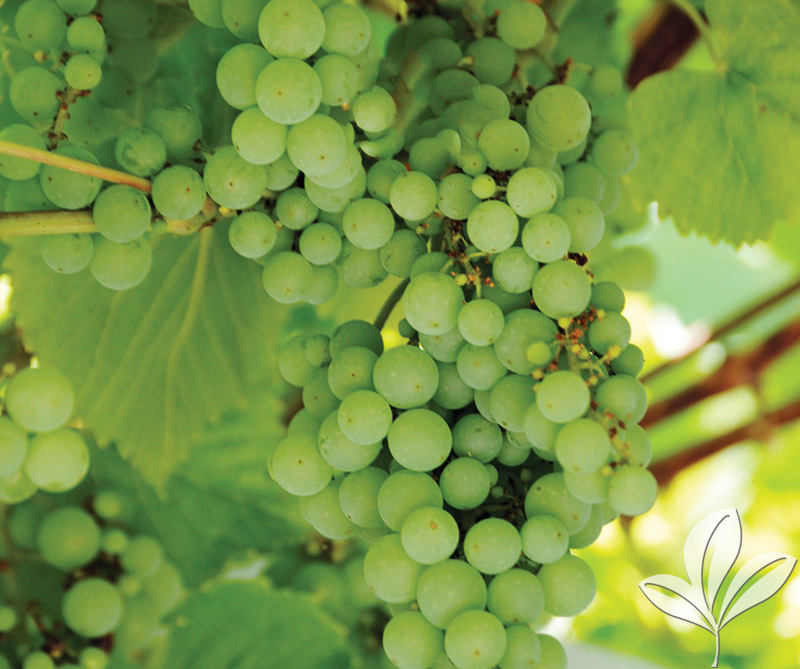 A seedless variety produce large white grapes. Ripens mid-July. Prune sharply for the best production. Self fertile.